A 1977 document that settled a lawsuit between the Beatles and Allen Klein and also ended Klein’s stormy association with the Beatles is being sold by Moments in Time, the company has announced. The asking price is $95,000. 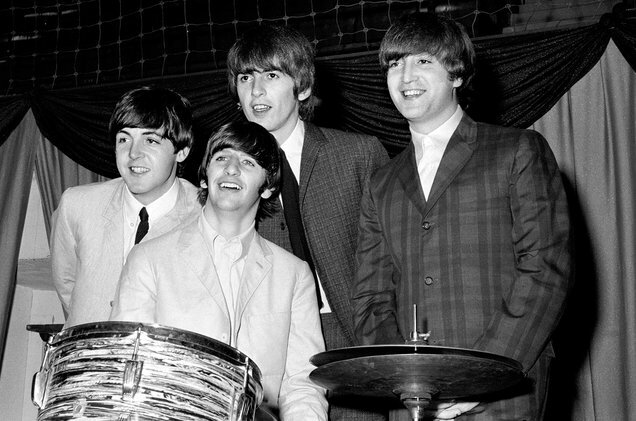 The suit was filed in 1973, when the Beatles decided to not renew Klein’s contract. Klein promptly sued them for $19 million (roughly $75.3 million today). According to the company, the settlement, made between Apple Corps Ltd., Klein’s ABKCO Industries Inc. and Klein, dated Jan. 8, 1977, ruled that Apple had to pay Allen Klein and ABKCO just over $5 million (or roughly $19.8 million now) while Klein had to pay out a total of $800,000 (roughly $3.2 million now). According to a 1977 report on the settlement in Billboard, that money was divided between Harrisongs Ltd., Richard Starkey (Ringo Starr‘s real name), Apple Films Ltd. and Apple Records.